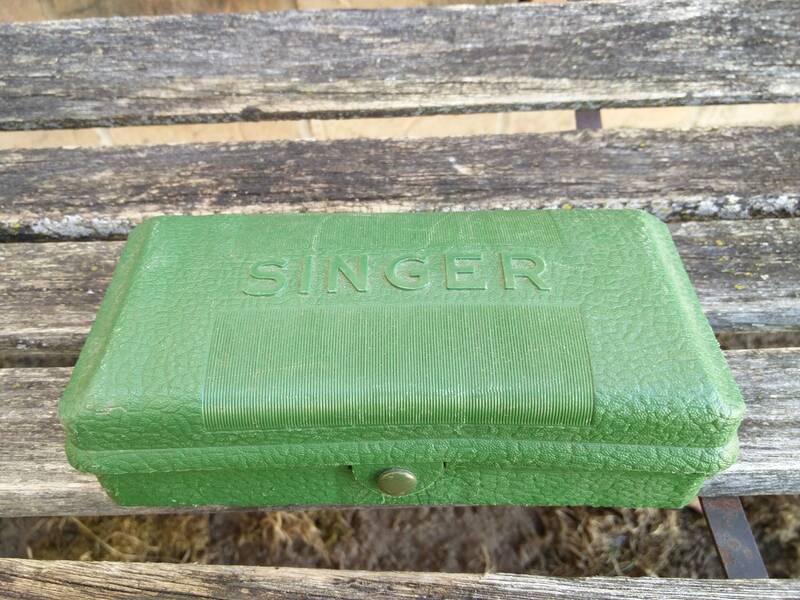 Vintage Singer Buttonhole Maker, Original Box. Collectable, Gift For Mom, Grandma. 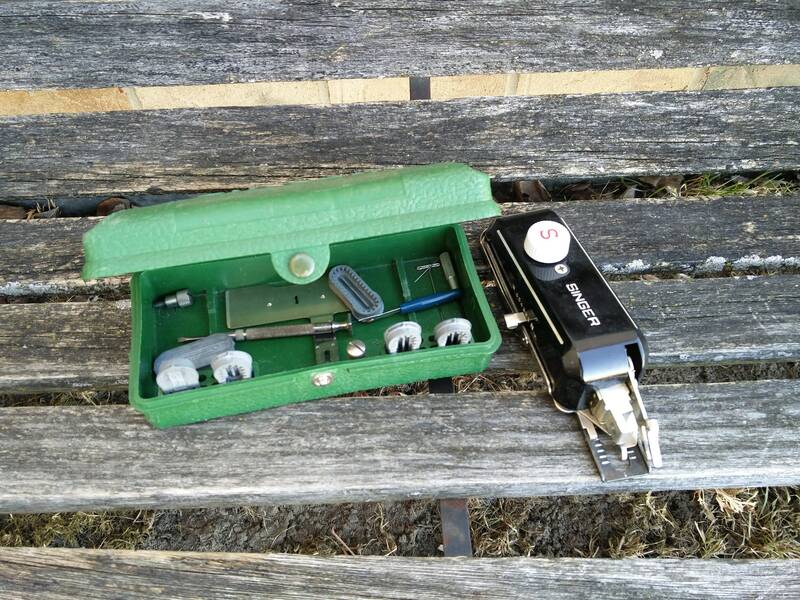 This listing is for an original Singer buttonhole maker with a bunch of parts inside. 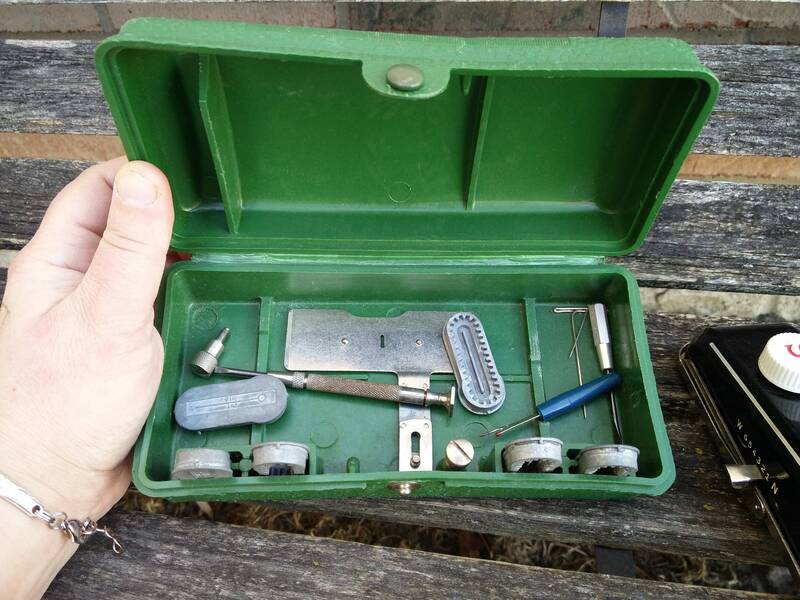 They also come with two little screwdrivers and some other tools. 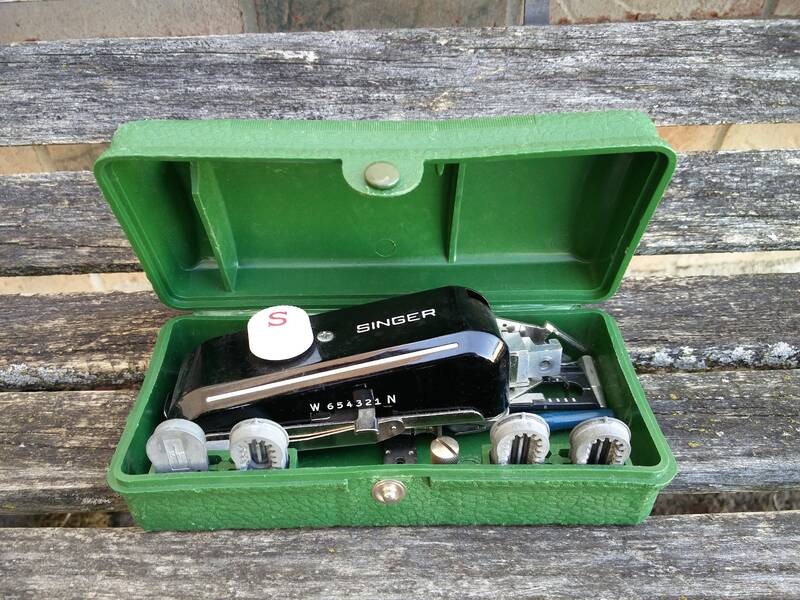 Made around the late 1950s Comes in a green case with a snap lid. Comes complete with 6 button hole attachments. I do not have the original manual but you can easily find it online.